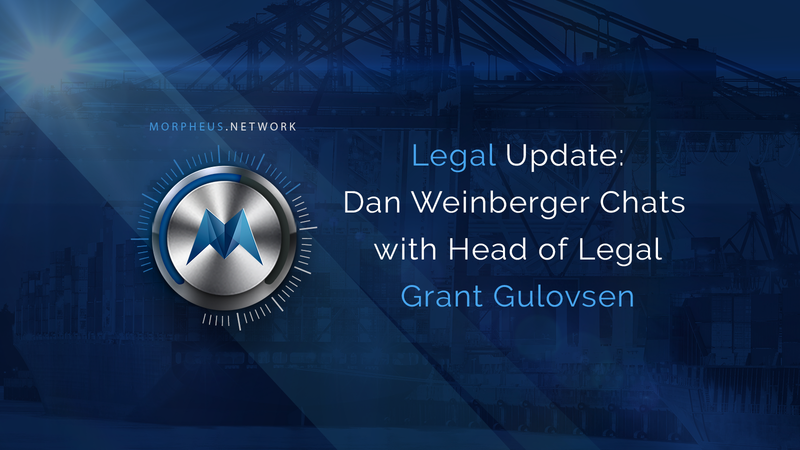 This week, Dan Weinberger hosted a chat with Morpheus.Network’s Head of Legal Grant Gulovsen to discuss fees on the platform, and how masternodes will bring stability to the network. This exclusive chat covers the general aspects of masternodes, the legal side to implementing them, and the challenges ahead. Masternodes will be needed to provide mission-critical services as the Morpheus.Network scales beyond one million transactions. Implementing masternodes properly presents both technical and legal challenges. Legal challenges include the possibility of being classified as securities. Given the foregoing, it is essential that Morpheus.Network proceed cautiously with proper planning and deployment.